Fleetwood Mac are in New Zealand in December performing 3 SOLD OUT concerts. 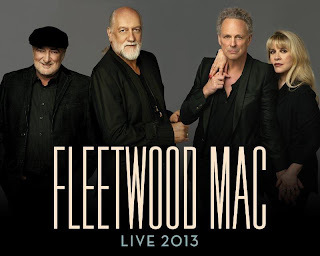 You may have missed out on tickets and think all hope is lost…BUT The Sound has your chance to be at Vector Arena & see Fleetwood Mac perform live!! They will fly you and a friend to Auckland, put you up in a city hotel so you can really enjoy the concert and you’ll win a double pass to see Fleetwood Mac live on Friday 6th December! Beginning Sept 16th listen out for Fleetwood Mac songs to go in the draw to win. Whenever you hear a Fleetwood Mac song on The Sound, text FM to 339 to go in the draw to win. The winner will be contacted by The Sound Promotions Manager on Monday 23rd September via phone call. Their name will also be displayed online at thesound.co.nz. 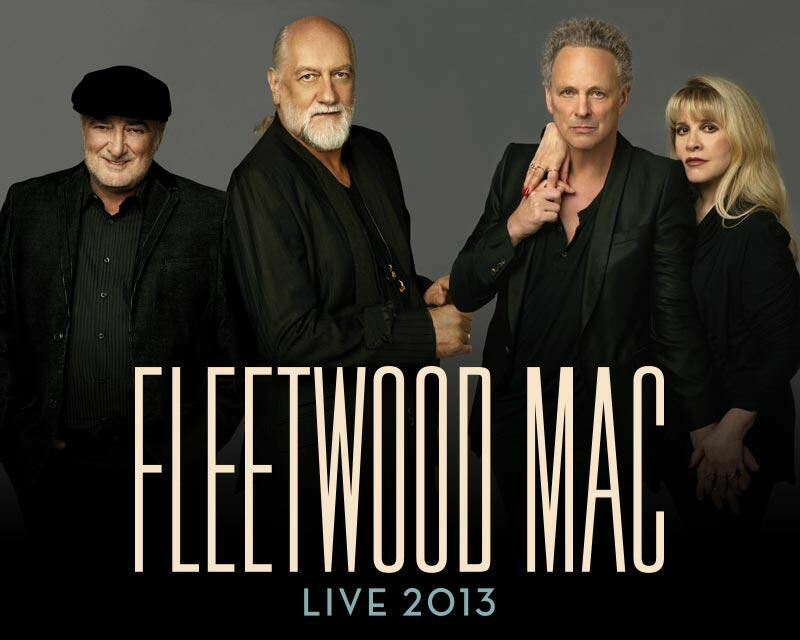 Fleetwood Mac live in Auckland, flights and accommodation for you and a friend – couldn't be better! Listen out all week for your chance to go in the draw.